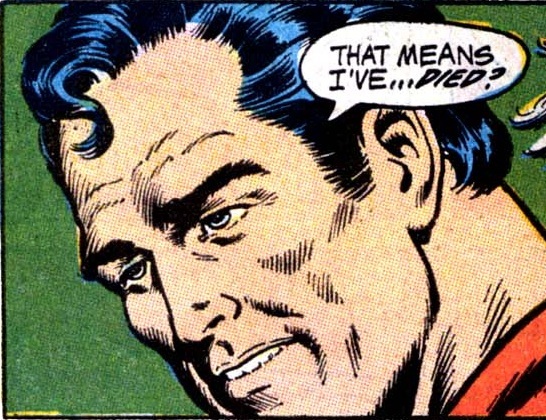 If you would be interested in co-hosting an episode of Superman in the Bronze Age, send an email to umbc81@gmail.com, and we’ll see what we can work out. You can follow the podcast several ways: The RSS Feed, via iTunes, at the Superman Podcast Network, or you download the episode directly here. 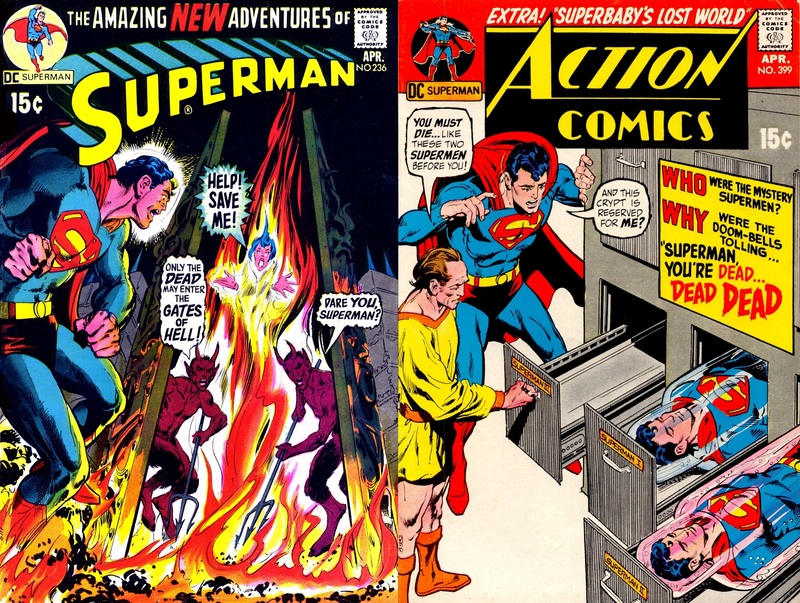 Next week, May 1971: Superman #237, World’s Finest #202 and Action Comics #400.